PUBG is the game that is buzzing all over the world. 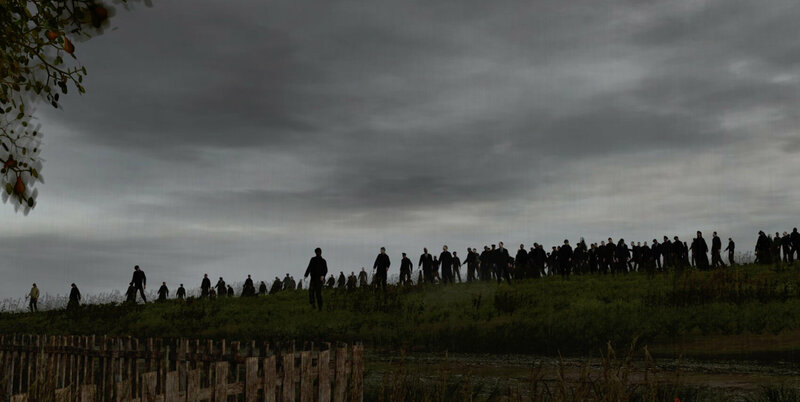 People are loving to play this game very much considering its excellent graphics and amazing concept of the game. This team game is one of the favorites among the children these days. 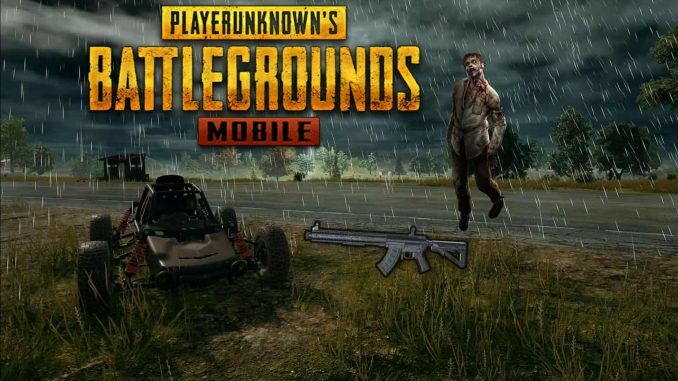 The developer company has released many updates of the game since its launch and very soon the PUBG Mobile zombies mode is scheduled to be released with the 0.11.0 update. The release date is due next month according to a recent online video. You should also know how to play pubg on mac. 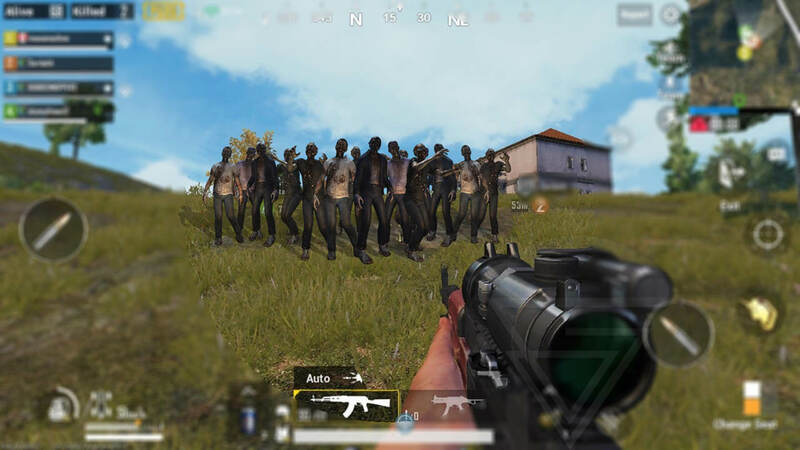 It is expected that the PUBG Mobile zombies will hit all users before February 10. It is odd when you consider that the mode is a part of the Tencent’s collaboration with Capcom for Resident Evil 2 because it got released on 25 January for the Windows PC, Xbox One and PS4. This means that the mode is available much later than the date anticipated. Actually, there is no official confirmation made by the company at this point of time. Mr. Ghost Gaming, PUBG Mobile YouTuber and data miner have claimed the global release of this mode before 10th February. He also made a hint that another very special mode will also be released with this mode. This new mode in the 0.1.1.0 update will be a treat to play. The users sometimes feel resorted to the PUBG Mobile squad feature that pairs us with three other players for increasing the survival chances. This is because it is much easier to kill the tougher monsters like Tyrant in a squad of four which is capable of creating very much damage. 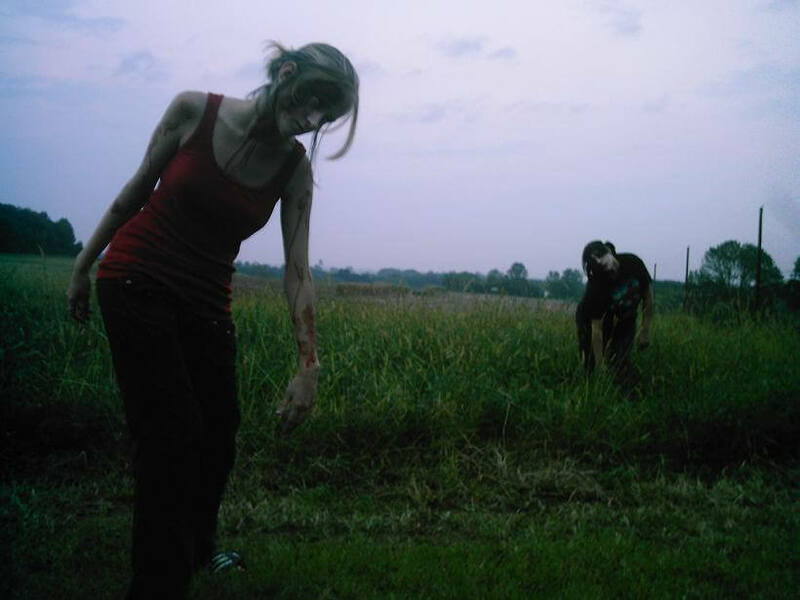 This combination of PUBG’s battle royale gameplay mechanics of looting and shooting runs well with the zombies of Resident Evil 2. There is no doubt that once this mode hits all the devices, then it is going to make all the users even more addicted to it. The fun, thrill, and excitement for the game will get even more doubled when this mode will arrive. 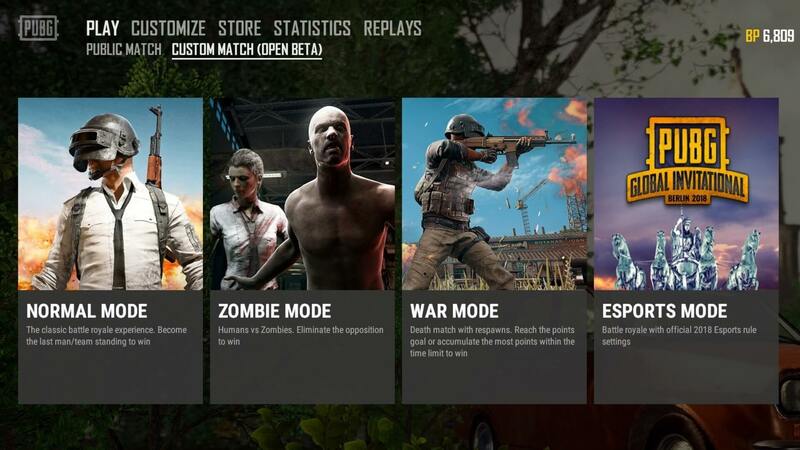 So, this was an overview of the PUBG Mobile zombies mode which is expected to arrive very soon. Don’t forget to play the game in this amazing mode.